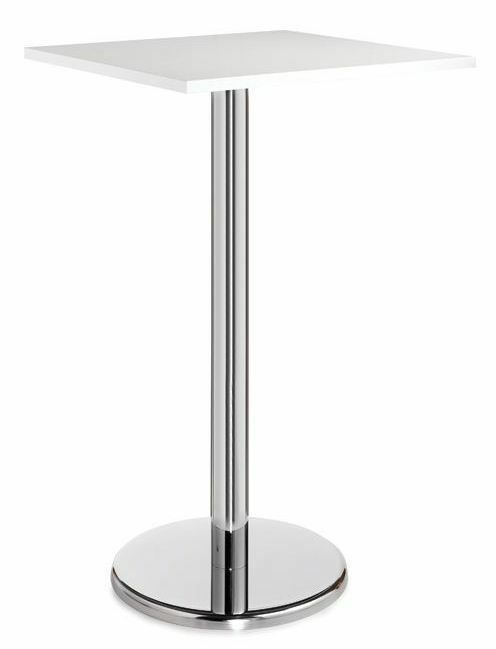 Poseur tables with a square top in a choice three finishes. Durable and stylish round Chrome base. Held in stock for a free next day delivery service to any UK mainland address. 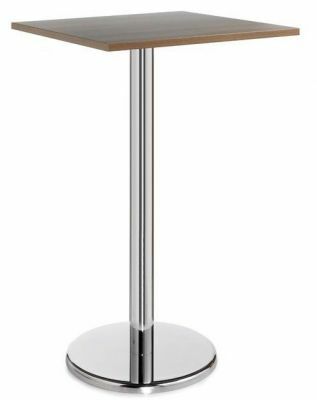 Excellent value for money poseur height table with a chrome stand and square 25mm MFC top available in a range of finishes. Includes a free nationwide delivery.